We all love our pets but they occasionally have accidents. When these problems are not addressed quickly; you can end up with some unpleasant odors that are very difficult to remove. That’s when you need an odor removal expert. Absolute Carpet Care has the know-how and professional products to remove complex odor problems at their source. While guaranteeing complete odor removal is not possible, we will provide you with different cleaning options depending on the severity of the damage. In this situation, the pet urinated on the carpet only once in each location. Urine will not have permeated heavily into carpet pad and sub floor structure. In this case, we treat the contaminated areas topically with a two part system to attempt to alleviate both the stain and the odor. This is followed by a deep soil carpet extraction. This is a contamination where the pet has repeatedly used the same spot. 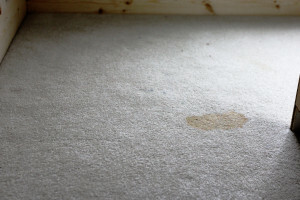 The carpet backing, pad, and floor have been saturated by urine. When the carpet is dry you can feel the sticky, oily residue left in the carpet. Contamination of this level requires several more steps. We would first lay back the carpet and remove contaminated padding. We would then seal the sub floor with an odor barrier. 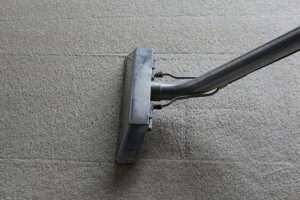 We would then treat carpet with an odor modifier to attack odorous materials. We would replace padding and reinstall the carpet, before completing the treatment with deep soil extraction. 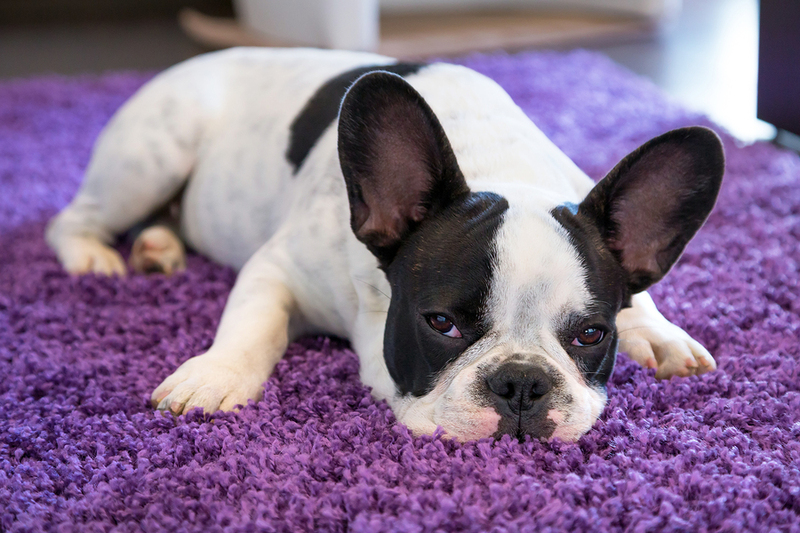 If you need pet stain removal in Northern, VA, contact Absolute Carpet Care to get your carpets looking like new again!